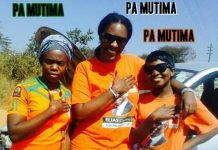 Patriotic Front Secretary General Davies Chama says the adoption of President Edgar Lungu as the PF presidential candidate in the 2016 elections was done within the confines of the party constitution. 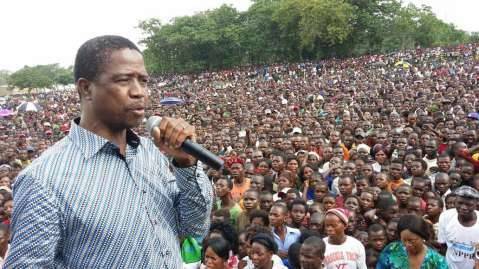 Mr Chama has since advised PF members harboring presidential ambitions to wait for 2019 when the party will go for to the next general conference to elect a new leader. 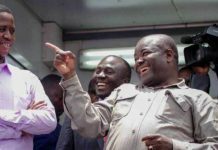 Mr. Chama explains that President Lungu’s mandate runs through to 2019 and that those wishing to contest the presidency thereafter are free to do so. 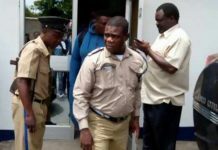 And the PF Chief Executive Officer has accused UPND Leader Hakainde Hichilema of manipulating the party constitution by refusing to go to the convention. 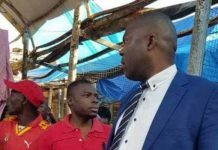 Mr. Chama has challenged Mr. Hichilema to consider going to the convention saying there are people within his party who may aspire to stand on the UPND ticket. 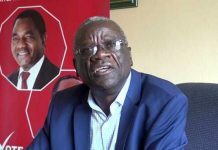 He says the UPND Leader must be man enough and arrange for a convention, accusing him of stage managing even the one he won in 2006.